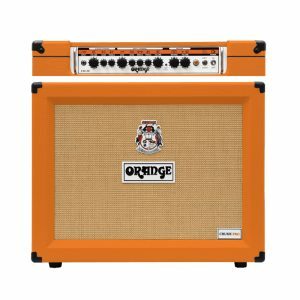 View cart “Orange Crush Pro CR120C” has been added to your cart. 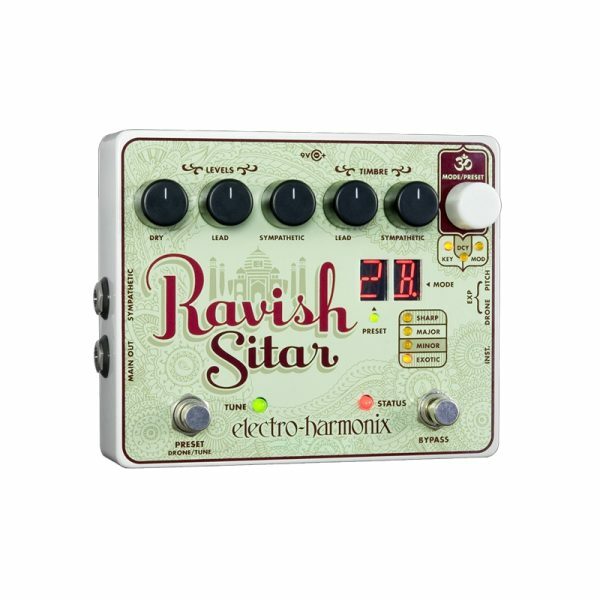 The Electro-Harmonix Ravish Sitar Synthesizer Guitar Effects Pedal has polyphonic lead voice and tunable sympathetic string drones that react to your playing. 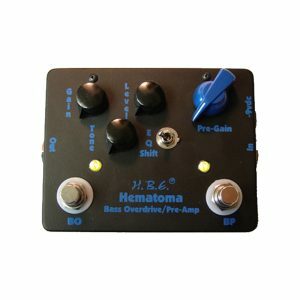 Create your own custom scales for the sympathetic strings while you set the decay time for the lead voice. 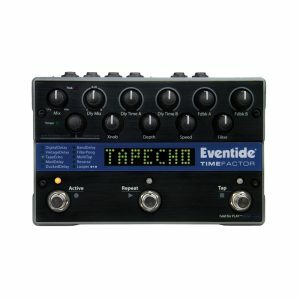 Two expression pedal inputs allow you to bend the pitch of the lead voice and control the volume of the sympathetic strings simultaneously. 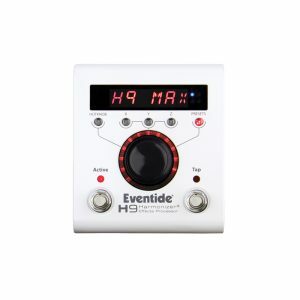 These uniquie controls offer the player the ability to program the Ravish to become a totally unique and organic instrument unto itself. 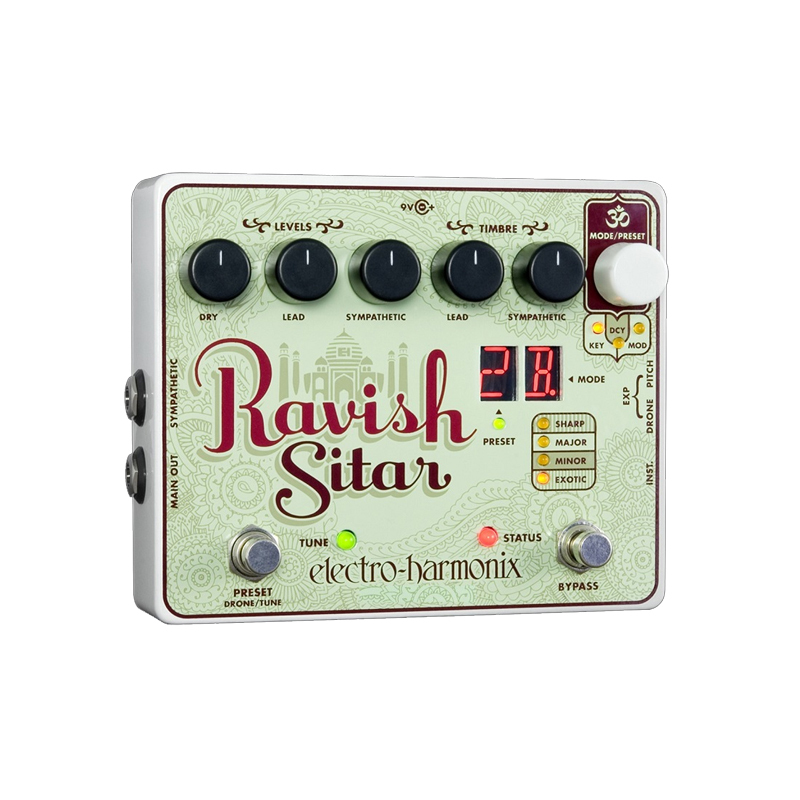 The Ravish is a truly new design with the flexibility to be a crossover tonal wonder.